The Sunday Times BestsellerThis is the inside story of twelve years at the helm of Britain's greatest theatre. 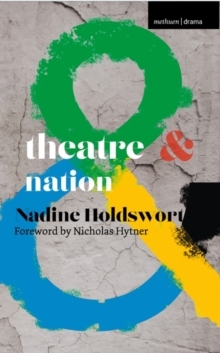 It is a story of lunatic failures and spectacular successes such as The History Boys, War Horse and One Man, Two Guvnors; of opening the doors of the National Theatre to a broader audience than ever before, and changing the public's perception of what theatre is for. It is about probing Shakespeare from every angle and reinventing the classics. About fostering new talent and directing some of the most celebrated actors of our times. Its cast includes the likes of Alan Bennett, Maggie Smith, Mike Leigh, Daniel Day-Lewis, Michael Gambon and Helen Mirren. 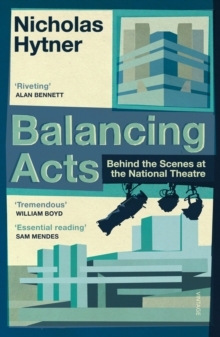 Intimate, candid and insightful, Balancing Acts is a passionate exploration of the art and alchemy of making theatre.